Sponsor: "The Second Machine Age"
Our sponsor this week is The Second Machine Age, the New York Times bestseller that Kevin Kelly calls "the best explanation of the technology revolution yet written." From Google's autonomous cars to machines that can diagnose diseases more accurately than doctors, MIT's Erik Brynjolfsson and Andrew McAfee—two thinkers at the forefront of their field—reveal the forces driving the reinvention of our lives and our economy. Drawing on years of research and up-to-the-minute trends, Brynjolfsson and McAfee identify the best strategies for survival and offer a new path to prosperity. 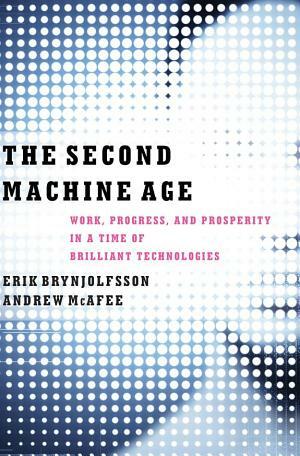 A fundamentally optimistic book, The Second Machine Age will alter how you think about issues of technological, societal, and economic progress.